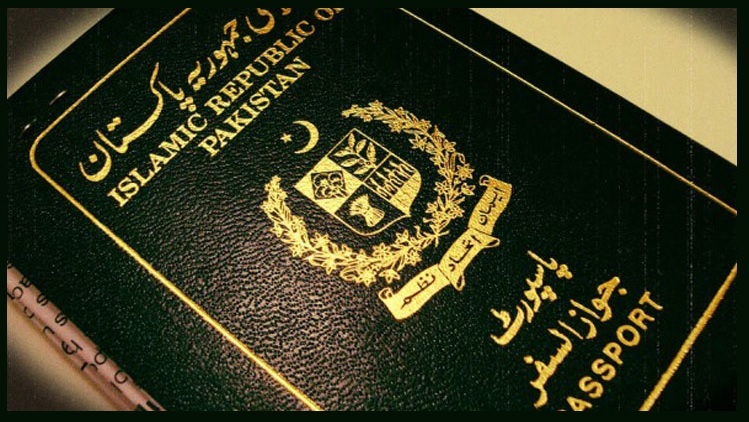 If you are Green Passport Holder issued by Pakistani officials, then you must be aware of various beautiful destinations and tourist places of the world. If you love traveling and love to explore new existing regions and cities of 200+ countries, then you can check out this article about List of Visa Free Countries for Pakistani Citizens. With mutual understanding and agreement, government authorities allow foreigners, citizens, and nationals of other countries to visit local cities with fewer conditions and requirements for tourism, to meet friends and families, and for business purposes. There are basically various visa categories which are different for different countries and citizens i.e. eVisa (Electronic Visa), Visa On Arrival, Visa Not Required (Visa is Exempt), Visa Required (Visa is Mandatory). Electronic Visa means to apply for a visa online over the internet through official website of a particular country’s embassy. Visa On Arrival means that the visa will be issued after reaching a destination of that particular country but with certain terms and conditions. So let’s check out List of 40+ Visa Free Countries for Pakistani Citizens and Nationals to travel abroad.